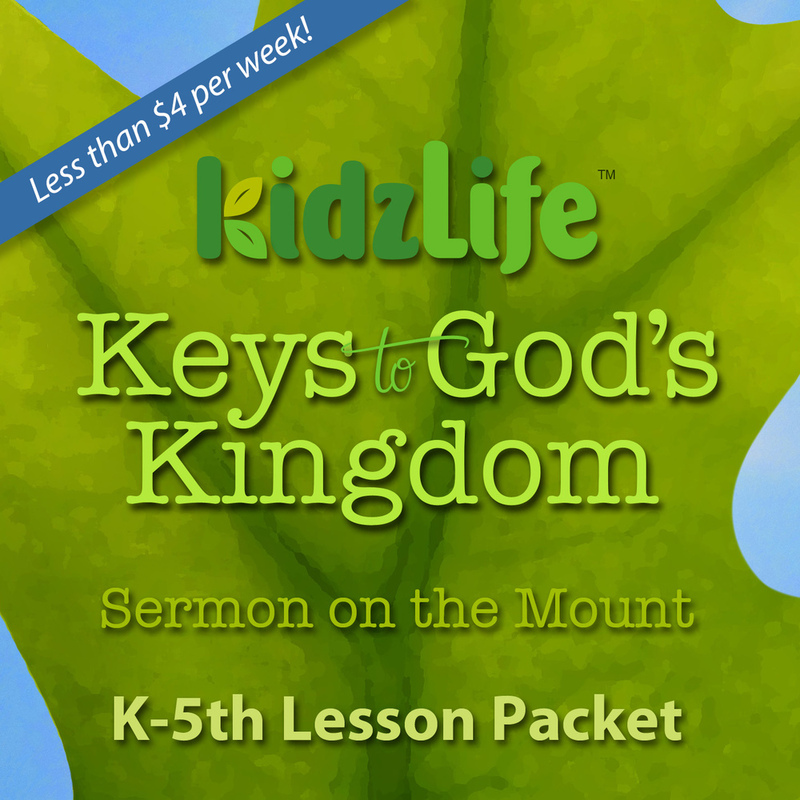 We offer 3 different curriculums for KingdomKidz, each with innovative, interactive journals; memorable Bible lessons; hands-on, discussion-based small groups; and original music to make verse memorization fun and easy. With more in-depth journals for 3rd-5th grade, you can easily repeat these series every three years. Kids walk away each time with deeper understanding of who God is and how He’s working in their lives. Every Preschooler wants to be a big kid! In these bright-eyed days of discovery and wonder, we present God’s kingdom as a story that 3- and 4-year-olds really soak up. Time at KidzLife includes creative large group Bible lessons, purposeful small groups, simple memory verse, and meaningful crafts. It’s never too early to lay a solid foundation for our little ones. Toddlers are eager to learn about God’s immeasurable greatness and love for them. Evenings include Bible lessons with toddler sign language, crafts for little hands, and energetic praise and worship.